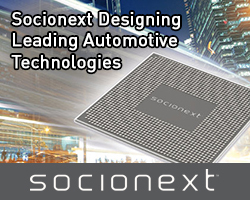 STMicroelectronics has introduced two STM8 Nucleo development boards, allowing access to all STM8 MCU I/Os through ST morpho headers. They also contain Arduino Uno connectors that simplify expansion by accessing the ecosystem of open-source Arduino-compatible shields. 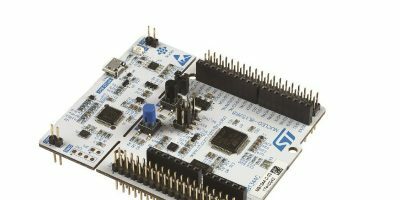 The two STM8 Nucleo boards are supported by major development toolchains including the Cosmic IDEA toolchain, the IAR EWSTM8 integrated development environment, and the free STVD IDE from ST. Support for drag-and-drop flash programming accelerates design iterations. 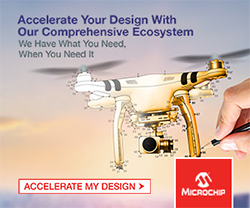 Each board comes with an integrated ST-Link debugger/programmer, which eliminates any need for a separate debug probe, adds STMicro. 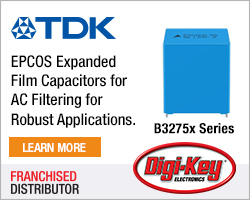 With the addition of these entry-level STM8 configurations, there are now over 40 Nucleo boards available, covering the full spectrum of performance, power, and memory combinations across ST’s families of eight- and 32-bit microcontrollers. Connection to open-source hardware communities and the freedom to adjust or optimise hardware and software at any time eliminates risk and helps to minimise time to market, adds ST. The new Nucelo-8S208RB and Nucleo-8L152R8 boards (including a 64-pin STM8S208 and STM8L152 microcontroller respectively) are available now.